“A diamond is forever,” the international diamond corporation De Beers began declaring in its advertising in the late 1940s. Ian Fleming adapted the slogan for a James Bond novel, “Diamonds Are Forever,” in the 1950s, followed by the Sean Connery movie in 1971. All true enough, so long as the gems in question actually exist. Of late in Israel, however, scammers have been selling diamonds online and over the phone with promises of a healthy profit, though the promised profits, and even the existence of the stones themselves, are often a matter of conjecture. Two months after the Knesset passed a law shutting down Israel’s binary options industry, job groups, especially for foreign language speakers, are advertising aggressively for its employees to come work in their call centers. “Binary options experience a definite plus!” some of them say. In Israel’s French-speaking community, some forward-looking scammers abandoned binary options as long as two years ago, and moved on to scams involving diamond investments. The Times of Israel spoke to one ex-employee of such a company, “Robert” (he asked that we not use his real name). A year or two ago, the owners of a French-language call center where Robert worked decided that the largely fraudulent binary options industry had received too much exposure, both in the French media and in a series of exposés by The Times of Israel. They adopted a new scam, one that involves persuading strangers, through telephone conversations, to invest in diamonds. This “business,” while nowhere near as large as binary options had been, has developed into an Israeli cottage industry, mainly involving French speakers. All over the French internet these days, one can see ads for diamond investing. Some have even showed up on BFM TV, France’s most-watched news network, in prime time. In November 2016, the Autorité des Marchés Financiers (AMF) — the Financial Markets Regulator — which has a very long list of warnings against Israel-based forex and binary options firms, blacklisted its first diamond investment firm, Blue Stone, Ltd., a company registered in the UK. The AMF did not mention this in its warning, but Blue Stone, Ltd., while registered in the UK, operated from Israel. 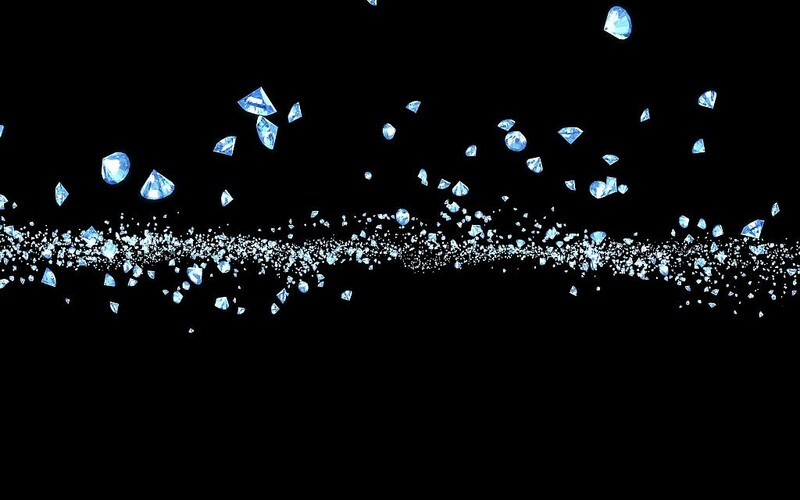 Since the warning against Blue Stone, about 80 additional diamond-sales websites operated by other companies have been added to the AMF blacklist (French). Consumer protection organizations in France believe that many of these have links to Israel. The French securities regulator told The Times of Israel that none of these companies are licensed and therefore none are operating legally. The company sprawled across multiple jurisdictions. It had an office in Lyon-Part-Dieu, in Lyon, France, the directors of which were arrested last year (French) by French authorities. French law enforcement had reportedly been alerted to the alleged fraud by a consumer protection organization known as l’Association de Défense des Consommateurs de Lorraine (ADC 54). ADC 54’s president Guy Grandgirard, a civil party in the criminal case against Stock Diamond, Ltd., has conducted an investigation into the company. He found that about 200 customers had paid between 2,500 and 40,000 euros to purchase diamonds, sight unseen, for investment purposes. When the customers asked to see the diamonds, they would be given excuses or the company would cut off contact with them, according to Grandgirard and multiple French media reports including the Républicain Lorrain article. When Grandgirard tried to figure out who owned Stock Diamond, Ltd., he discovered, in his words, “a Frenchman living in Israel, who created a company based in a London building with 956 other companies! The British company had five directors in eight months. 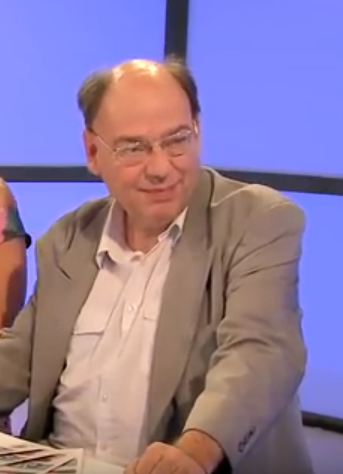 The final director is from Cyprus,” Grandgirard told Le Republicain Lorrain. But ultimately, he said, all trails led to Israel. In a detailed investigation on ADC 54’s website (French), Grandgirard showed that the website stockdiamond.com was registered by someone in Tel Aviv. The four directors of the British-registered company Stock Diamond, Ltd. were Yonatan Muyal, a Canadian citizen; Jason Hughes, a British citizen based in Cyprus; Joshua Baron, a British citizen who has lived in Israel; and Dan Amouyal, an Israeli. Grandgirard wrote that in addition, several of the diamond investment websites he investigated were using the services of a company called IGL LABS, which “evaluated” diamonds for the customers. This company is directed by an Israeli man named Noam Lenzini, according to the UK Insolvency Service. Lenzini provided his services to a number of diamond investment websites, including one selling investments in colored diamonds, according to the Insolvency Service. The UK Insolvency Service said IGL LABS is owned jointly by Lenzini and Israel Or, a mainstay of Israeli gossip columns, who is known as a wealthy businessman who dates models and beauty queens. On June 8, IGL Labs was wound up by the UK Insolvency Service. The judge at the June 8 Companies Court hearing said that IGL Labs had provided evaluations to a number of fraudulent diamond investment schemes. The Times of Israel did not hear back from Noam Lenzini prior to publication. The Times of Israel spoke to Robert, a former Tel Aviv-based employee of a diamond investment company. He told us that the company is perpetrating fraud, using what sounded like many of the same ruses as the binary options scammers, including using false identities, misrepresenting their expertise and their location, and breaking off contact with customers who sought to withdraw their funds. The broker then explains to the customer what he already knows: the return on investments in France is very low (the rate of the Livret A, a historic financial product offered by French banks, is about 1%). The broker tells the customer that diamonds are a good investment because demand exceeds supply, meaning that the value of any diamond he or she purchases will only go up. 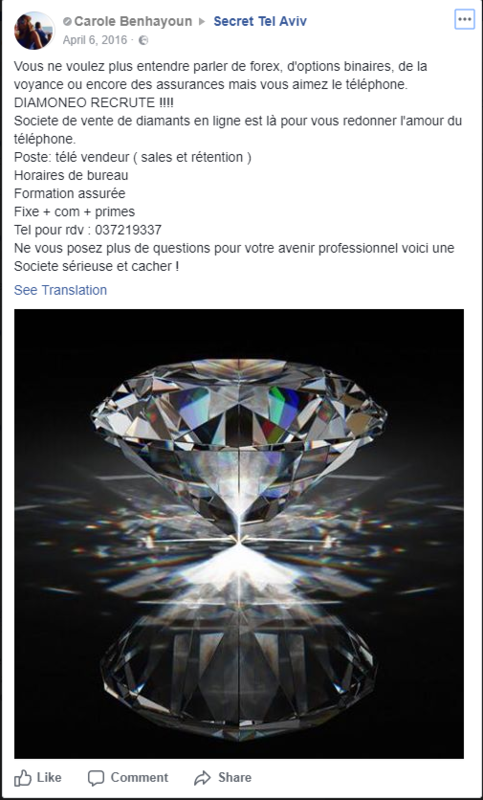 Customers of diamond investment firms who feel that they have been defrauded have posted numerous complaints to the Signal-Arnaque website, a forum for people who think they have been scammed. Among the allegations: once they deposited their money, their diamond broker became very difficult to reach. Robert, the former employee, told The Times of Israel that his company used to sell binary options. More than a year ago, he said, he saw his employers remove the old logo of the binary options firm and hang up one for the diamond investment firm in its stead. “The offices, staff, computers all stayed in place,” he said. His bosses said at the time that they estimated the diamond investment business had two years to operate before it was exposed, like binary options. In October 2017, the Knesset voted to ban the entire binary options industry, a vast multi-billion dollar fraud that had persisted for 10 years with little to no action from law enforcement. The law goes into effect later this month. In response, some binary options operatives have moved their call centers abroad, while others continue to operate call centers in Israel that now sell forex, cryptocurrencies, insurance and other products. Robert’s manager was a serial operator in Israel’s underground economy, Robert said. He had previously been involved in false advertising scams and an online casino, followed by binary options. He hinted to Robert and his colleagues that he had had several brushes with the law, but managed to evade any kind of prosecution. Robert recalled that there was a heavy atmosphere in the office on the day last January when The Times of Israel reported the story of a Canadian man, Fred Turbide, who died by suicide after being robbed by a binary options company based in Israel. But a few hours later, Robert recalled, the salespeople were reassuring each other that “we don’t do binary options,” and that therefore what happened to Turbide was unrelated to their own business activity. Some of these conversion agents are people who had a legitimate employment history before working for the diamond investment company, Robert said. Others are French high-school dropouts who make grammatical mistakes in their speech, yet nevertheless achieve many sales. After the first deposit, conversion agents transfer the client to a retention agent, a more seasoned salesperson, who asks for additional deposits from the client. If at some point the client asked for his diamond or his money back, and was very insistent, Robert recalled, the sales agents would press the “compliance” button in the software program. The client would then be directed toward a department in which “two or three young women strive to keep the customer at any cost,” said Robert. One way to do this was to transfer the client from agent to agent until he grew weary. Another way of dissuading clients from asking to receive their diamonds or the money equivalent was to explain that the diamonds were not stored in France, but in a facility in the free trade zone of Gex on the Franco-Swiss border, and that in order to receive the diamonds, the client would have to pay value-added tax, or VAT, which comes to 20% of their investment. Often that would be enough to dissuade investors. No one told Robert in so many words that he was working for a scam. But his doubts about the company’s legality grew quickly. For instance, Robert was to tell clients that he was a diamond expert who worked from the Place Vendôme in Paris, a luxurious square filled with shops selling luxury brands. He was told to mention that he visited Anvers, where the main European Diamond Exchange is located, four to five times a month to meet buyers. In fact, said Robert, the French immigrants sitting in Tel Aviv were not diamond experts, none of them went to Anvers, and he doubted whether the diamonds he purportedly sold existed at all. The client received a certificate from an expert who had supposedly assessed the value of the diamond, but Robert had questions about the authenticity of the certificate as well. 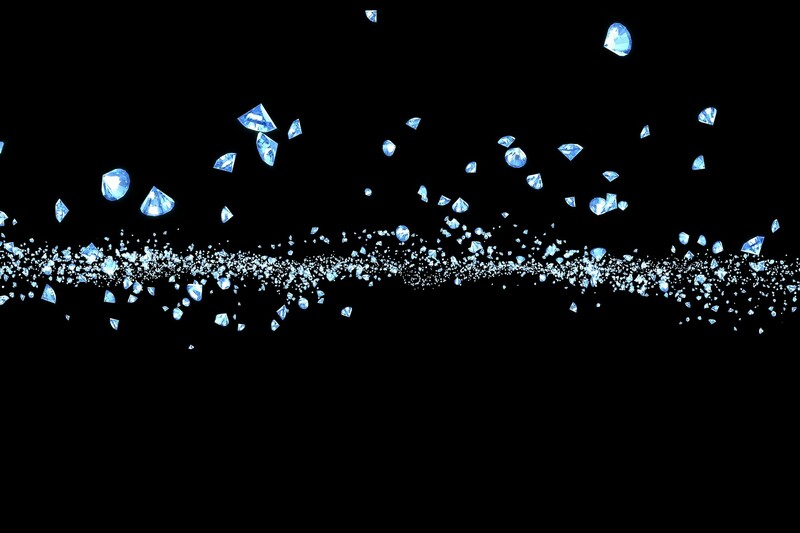 To reassure clients, the diamond brokers could at any time press a “good offer” button that offered an immediate repurchase of the diamond at a price 5 to 10% higher than the investor paid. The client could then choose whether or not to sell the diamond to this virtual buyer. Since none of the agents in his call center actually went to the European Diamond Exchange in Anvers, Robert wondered if these virtual buyers actually existed. Perhaps these “good offers” were used to create an imaginary demand, he suggested, in order to reassure the client about his investment, and entice him to make further investments. 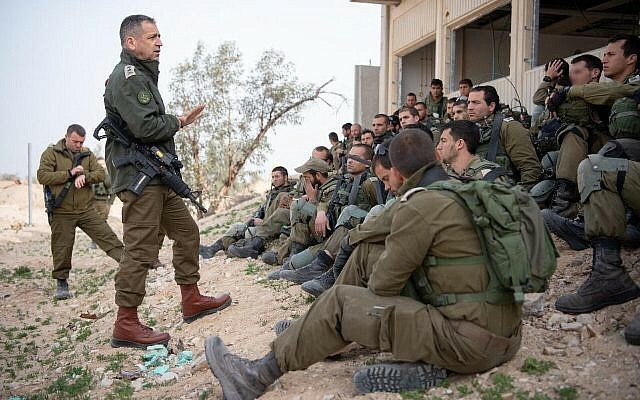 In the absence of effective law enforcement, Israel’s boiler room industries have proven resilient. Many have simply changed their product before or since the Knesset banned binary options and continued with business as usual. Robert quit his job many months ago. 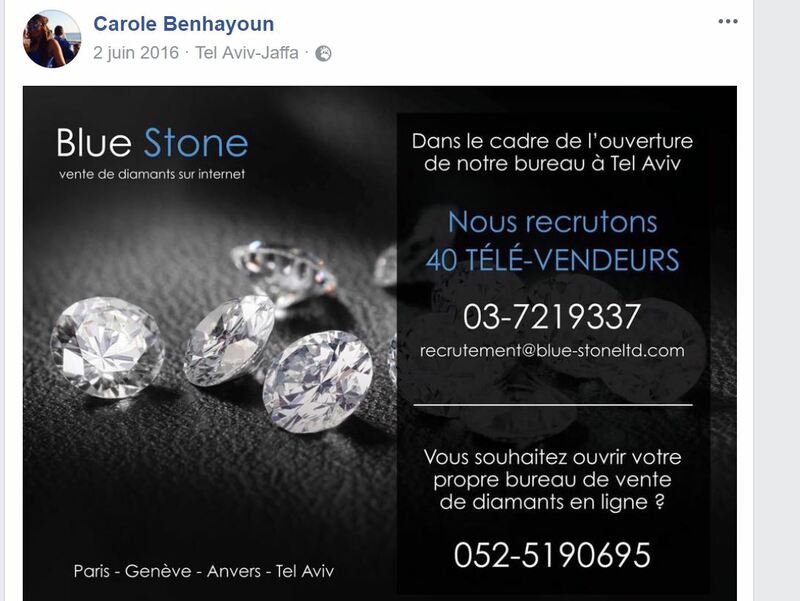 Job-seekers who interviewed in recent months at the company where he worked told The Times of Israel that their interviewers said the firm is still selling diamonds, but that this particular scam is on its way out. Today, the job-seekers said they were told, there is a new product the company is selling with great vigor: bitcoin.